We now use the internet for just about anything. We use it to order food, book rides, carry out our social lives, and do our jobs. The internet can even serve as a means of receiving a formal education. While being able to learn face to face is essential in certain situations, online learning is extremely beneficial. And it’s useful not only to people who want to get a college degree but also to companies and entrepreneurs. Research shows that online learning can boost retention rates from anywhere between 25% to 60%, in contrast to face to face learning rates, which average at 8% to 10%. E-learning has also been shown to increase how much information people can learn in a set amount of time. You might be an entrepreneur looking to market your skills, or you might simply need an effective way to invest in your employees. Either way, online courses are a resource you should take seriously. One main reason why online courses are popular is that the cost of traditional classes is much more expensive in comparison. Some people spend most of their lives paying off the debt they accumulate through higher education. And, obviously, online classes are convenient. People’s working lives are also more transient now. On average, we change jobs much more often than we used to, meaning that we need to acquire skills faster and more often than people have in the past. If you are an entrepreneur, you likely have a skill you can teach people. But there’s a lot to think about and to do when creating your own online course. The process can be overwhelming, and you need to be smart about how you go about it. While creating an online course initially requires you to invest a fair amount of time and money, the payoff can be substantial. And it takes far less time to maintain a course you’ve already designed than it does to create one. It will be worth the effort you’ll have to put into the process. Not only does research show that online learning increases retention rates but the data also shows that e-learning helps companies increase their income. E-learning increases employee engagement by 18% and makes $30 for every dollar invested. Seventy-two percent of companies believe that online employee training gives them an edge over their competitors. Still, you probably should not dive right into providing online training to your employees without first assessing their needs. There are specific times when it will be obvious that you need to train people. These include when you hire someone new, are introducing a process, or want to take advantage of a new opportunity. However, just because you have a need, it doesn’t necessarily follow that training is the best way to meet that need. And what type of training you need to perform depends on who needs it. Longtime employees will need different training than your recent hires will. Always synthesize these methods instead of implementing them separately, and note that you can apply them either to individuals or to groups. Then, when you have assessed what the employee needs are, you can determine how you can offer online training to meet those needs. E-learning is both beneficial and highly marketable. 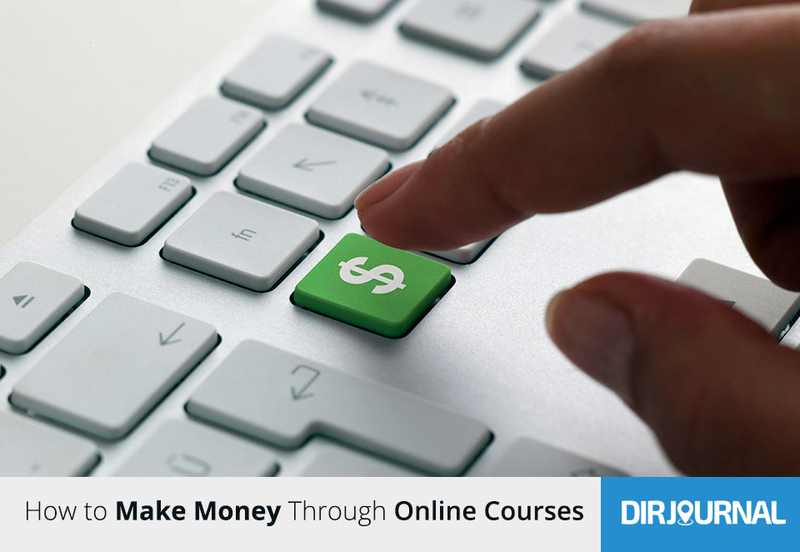 Whether you are looking for a new way to make an income or need to improve how you’re training your staff, online courses can be a powerful resource for you. Teenagers Make Money On The Internet!